Book your courses and exams via our online forms and a member of the team will be in touch to confirm your booking. 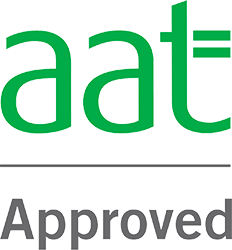 It is the responsibility of the students to register with AAT before taking the exam. The college reserves the right not to allow change or cancellation of the exam. The exam fee is not refundable. It's time to kick-start your career.